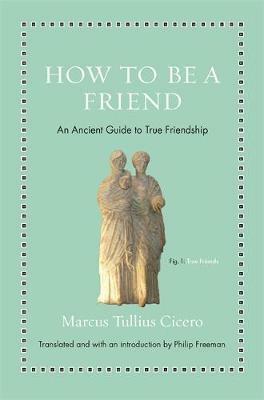 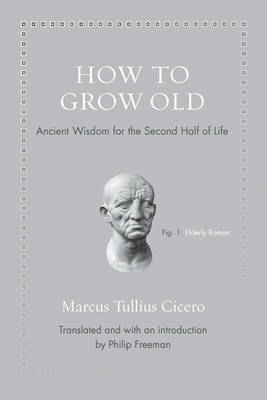 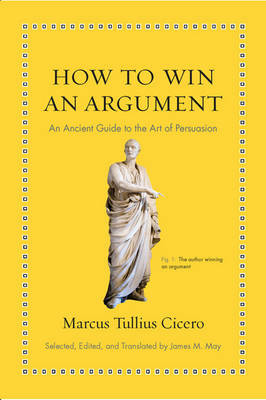 We know more of Marcus Tullius Cicero (106 43 BCE), lawyer, orator, politician and philosopher, than of any other Roman. 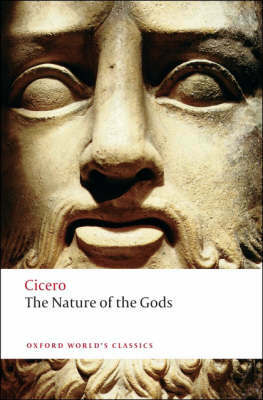 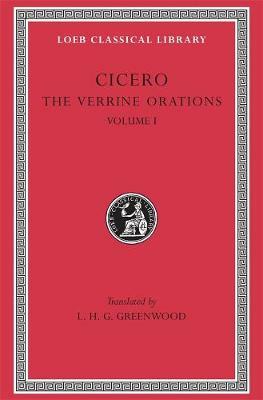 Besides much else, his work conveys the turmoil of his time, and the part he played in a period that saw the rise and fall of Julius Caesar in a tottering republic. 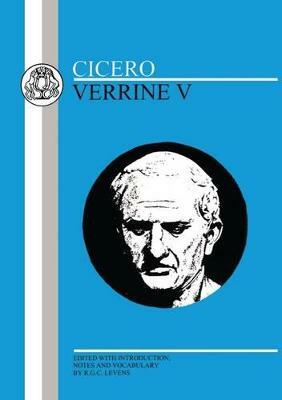 Buy The Verrine Orations by Marcus Tullius Cicero from Australia's Online Independent Bookstore, Boomerang Books.